We are happy to report that our Sunday services in the new, rented facility are going well, aside from the normal hiccups of getting used to different settings, figuring out how Sunday School class is going to work, etc… The church purchased a portable, folding tent-like structure, that has been functional. Most people seem to have adjusted to the service starting an hour earlier…at 10 a.m. instead of 11 a.m.
Mexico switches to Daylight Savings Time a month or so after, and goes back on regular time a month earlier, so DST lasts 5 months instead of 7 (or something like that). During those two months, there is a two-hour difference between time here and the East Coast. Normally it’s just one hour. Mexico lost an hour this past Sunday, which was a little rough on people getting to church on time…but most eventually did! Facing a different direction…less distractions! 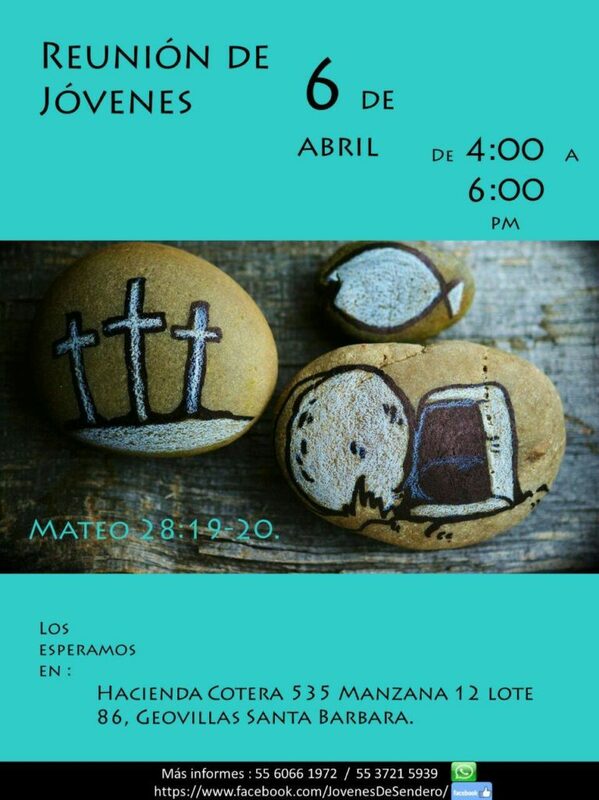 Another cool thing has been the beginnings of joint youth group meetings between the three churches. 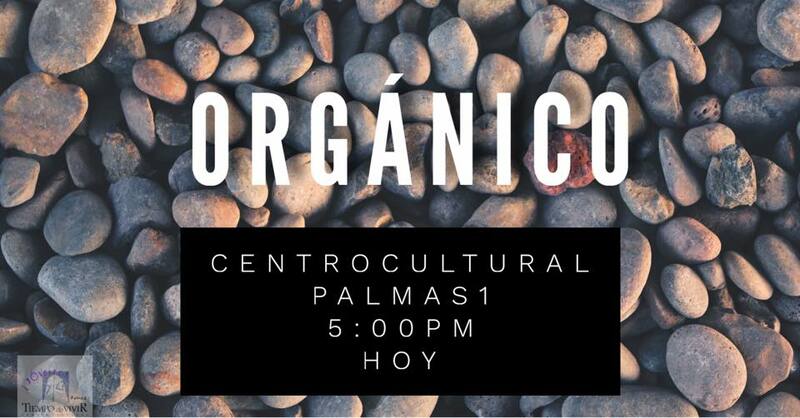 Palmas 1 hosted the first meeting the beginning of March, with the theme “Orgánico” meaning that which is organic is living. Cuco and Connie did a great time organizing, with 54 young people present. 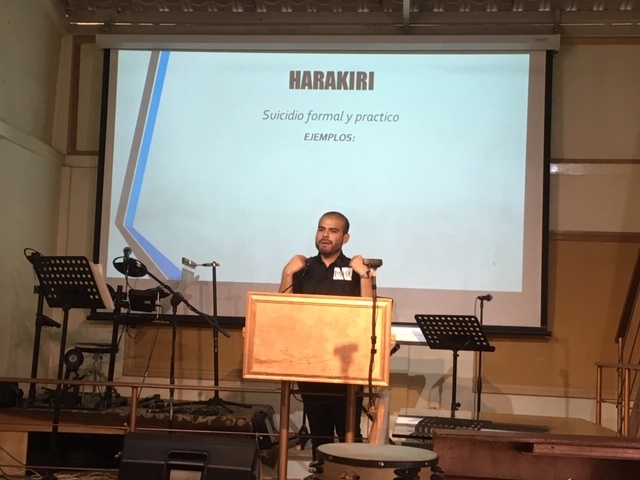 The second joint meeting was this past Saturday, sponsored by the Santa Bárbara church. The teaching was based on the apologetic book Tactics, and Mauricio did a great job teaching. Afterwards, upwards of 30 young people came to our house for the after-party. 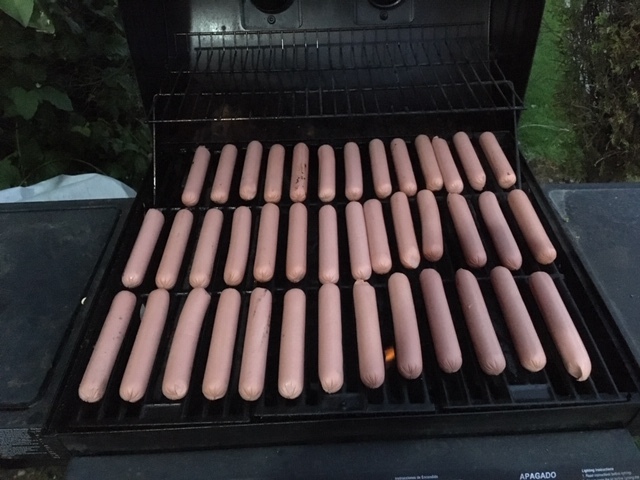 Throw the hot dogs on the grill! 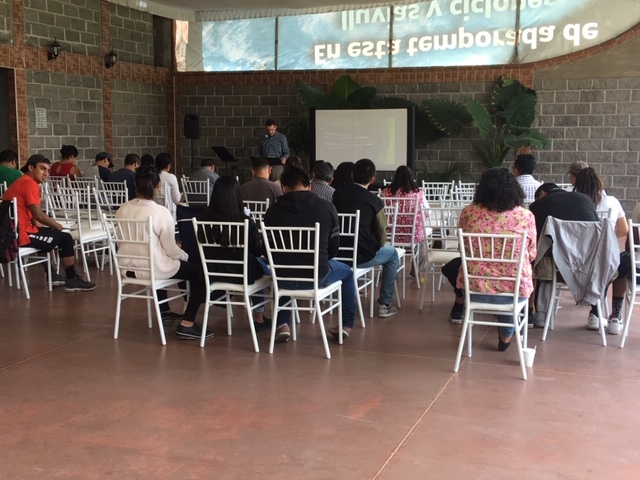 The first joint youth group meeting of the three Sendero churches, organized by Cuco and Connie and the Palmas 1 youth people in March, 2019. Great participation also in the Santa Bárbara youth event! 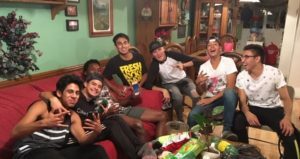 What do you do when 30 young people show up at the house? Fire up the gas grill and throw on a bunch of hot dogs!